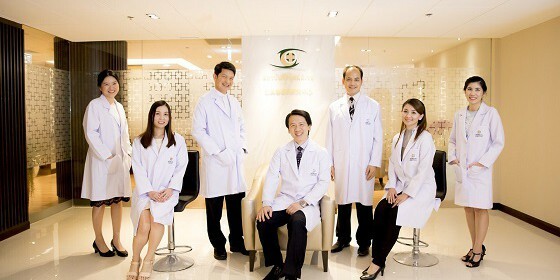 Samitivej Ophthalmological Institute (SOI) at Samitivej Chinatown Hospital The Center is operated by internationally renowned doctors backed by skilled nurses providing ophthalmological care. The services include vision checkups, eye examinations, glaucoma and cataract treatments, retinal disorders and LASIK eye surgery. We are also proud to work with the latest technology and the laser cataract surgery that we provide has the power to change a patient’s life. We recognize that eyes are vital organs and clear vision comes from keeping eyes healthy. We also know how crucial it is to make sure that your eyes are always in good health. Our ophthalmologists are available every day and can also be contacted via phone for advice.